25 km. 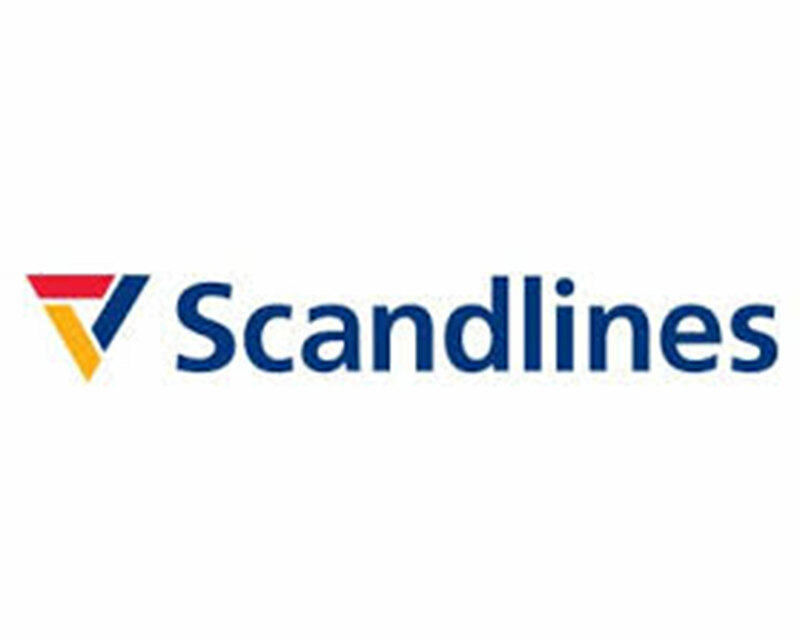 to Knuthenborg safari park. Here you find adventures for a whole day with the many exotic animals, and a playland for the children. 3 km. 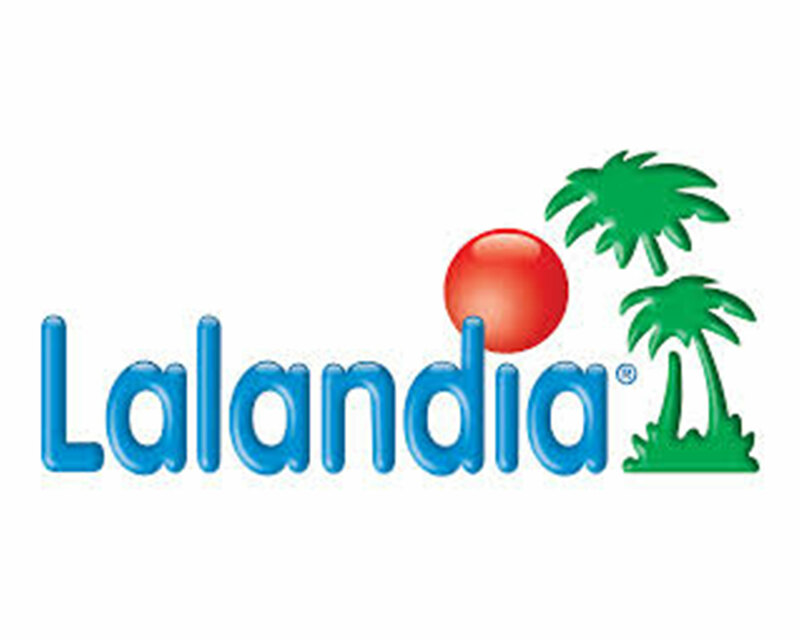 to Lalandia who offer many activities, such as aqualand, iceskating, playland and a large number of restaurants. 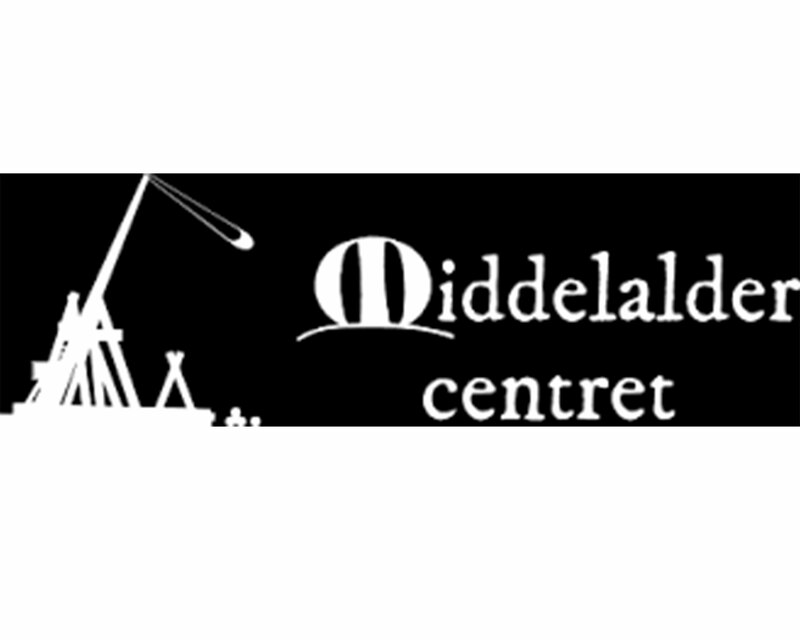 43 km to Middelaldercentret in Nykøbing Falster, here you find an experimentel museum center, where the environment from the middle age is reestablished.